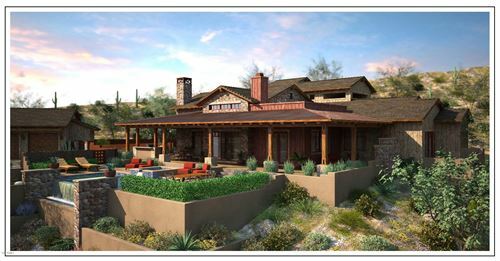 A resident of the Scottsdale community since 1984, Mary has experienced the growth in the Phoenix Metro area. With over 22 years of Real Estate experience in the North Valley, she has developed a deep understanding and appreciation of its communities. Mary has built her success on four guiding principles: Integrity, knowledge of the market, understanding the needs of her clients, and her strong Midwest work ethic. She seeks to create and gain confidence and trust between her clients and is dedicated to building strong lasting relationships. Her skills and education in negotiating and business communication have enabled her to excel in the world of Real Estate and become a Top Award-Winning Producer. Mary is a seasoned professional and can give you a real edge when looking to buy or sell a home in Scottsdale, Paradise Valley, Carefree or Cave Creek Arizona. Whether you are a first-time home buyer, second home buyer, builder, or experienced investor, she will find right the right property for you.